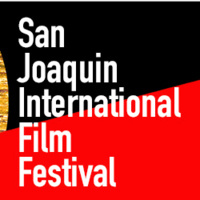 The San Joaquin International Film Festival has been an exclusive opportunity for the San Joaquin community to discover some of the best of recent independent films from around the world, empowering multi-cultural appreciation, awareness, and dialogue. Celebrate the 10th anniversary of the festival this Dec. 15-16 at Pacific's Janet Leigh Theatre, with 20 narrative feature, documentary, and short films produced in 12 countries. View selections and winners from the prestigious Sundance, Berlinale, SXSW, Cannes, and Toronto film festivals, and lauded works and discoveries from film masters, up-and-coming talents and San Joaquin-born filmmakers.